As a multilingual person (I’m Hungarian and I speak English, German and Spanish) I can tell you one thing: the ONLY way to learn a language is listening and talking to a native speaker. There are no books, no courses, no learning audiovisuals which can replace human interaction and conversation. I’ve learnt all these languages by being in contact with native speakers: I lived in Australia to lean English, I worked for an Austrian company where I had to talk to German speaking people every day and again, I lived in Spain so I’ve learnt Spanish. It was very hard initially, as a young adult, it is harder to pick up new skills then as a child. I was of course also kind of forced to do it – I had no other choice and that puts a bit of an extra pressure on someone who just trying to settle in a different country and different culture. Even though it’s hard, the ability to grasp opportunities across the world with cultural empathy and a new language is tremendously valuable. So, why not start young? There is a word for this, “Global Competency”. Global competency is now deemed by the Organisation for Economic Co-operation and Development (OECD), essential for the success of our children in the twenty-first century. The capacity to examine local, global and intercultural issues, to understand and appreciate the perspectives and world views of others, to engage in open, appropriate and effective interactions with people from different cultures, and to act for collective well-being and sustainable development. Besides, learning a second language as a child is far more easier. Also, there are plenty of benefits learning a second language at a young age: they show different cognitive patterns in their brain compared to monolinguals. Growing up as a bilingual, as an adult, they will be better at multi-tasking and attention focusing. Brain scans show they have more grey matter in the regions of their brain that are involved in executive function. Common sense, that switching between languages keeps your brain fit as it’s like with puzzles or crosswords solving. 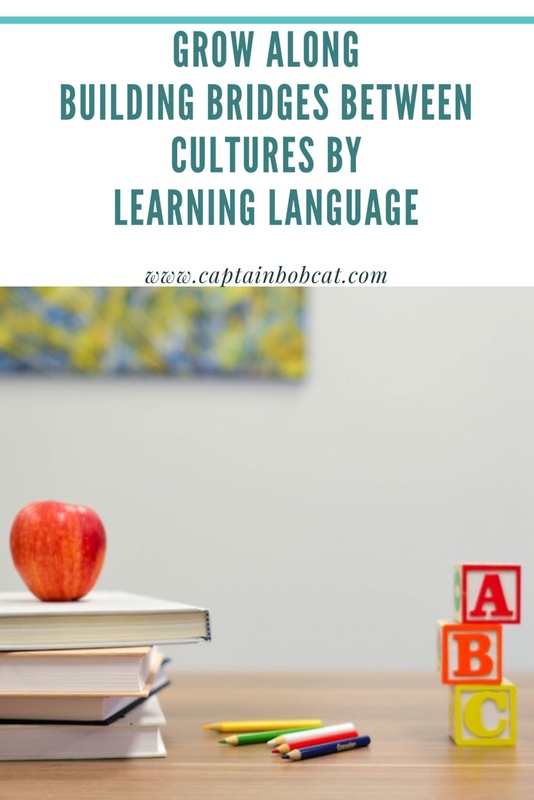 But what to do if you don’t have a bilingual family yourself and of course your small child can’t go travelling the world to learn new languages and meet different cultures. Let me introduce you to Grow Along which is a modern way of having a pen pal – and it’s also it’s much more than that. It’s an immersive online language and cultural exchange programme. 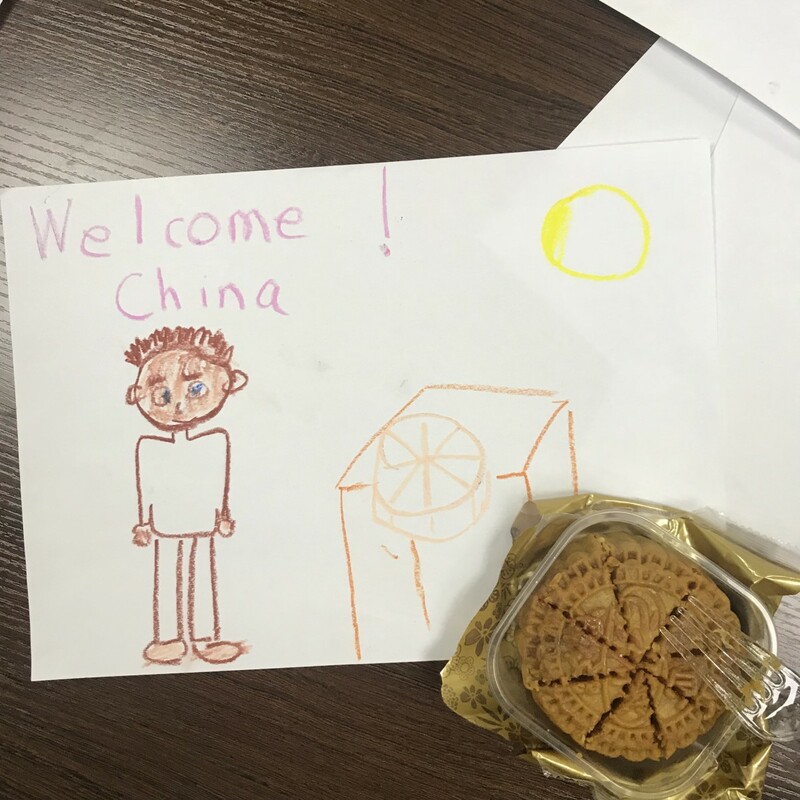 It’s designed for UK and China children aged 4-15 to learn each other’s language and appreciate cultural diversity. Via live video calls, children can practise the foreign language on the most effective way of learning: talking and listening to a native speaker. They build life-long friendships through interacting, learn more about each other’s culture via this student centered, project based learning method. 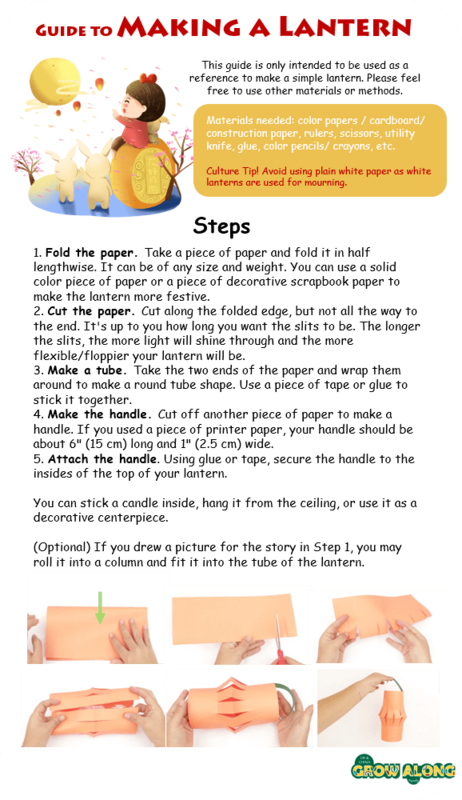 It’s a weekly meeting with your buddy with interesting projects to work on which involves a lot of other creative skills, like how to make a paper lantern. You’ll receive a weekly pack of projects along with vocabulary cards related to the weekly project, activity cards and cards for parents. 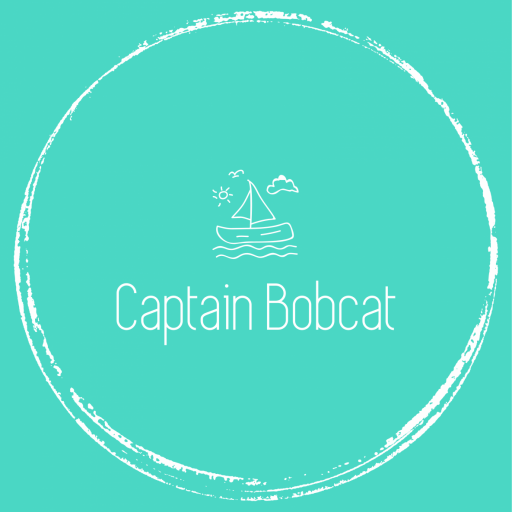 Projects are centered around cultural life events, festivals, seasons – so there’s always plenty of interesting subjects are available to chat about. When you sign up, you’ll receive 2 weeks of free trial to see if your child likes the idea. As you might know, English and Chinese (Mandarin) are both the most widely spoken languages around the globe. 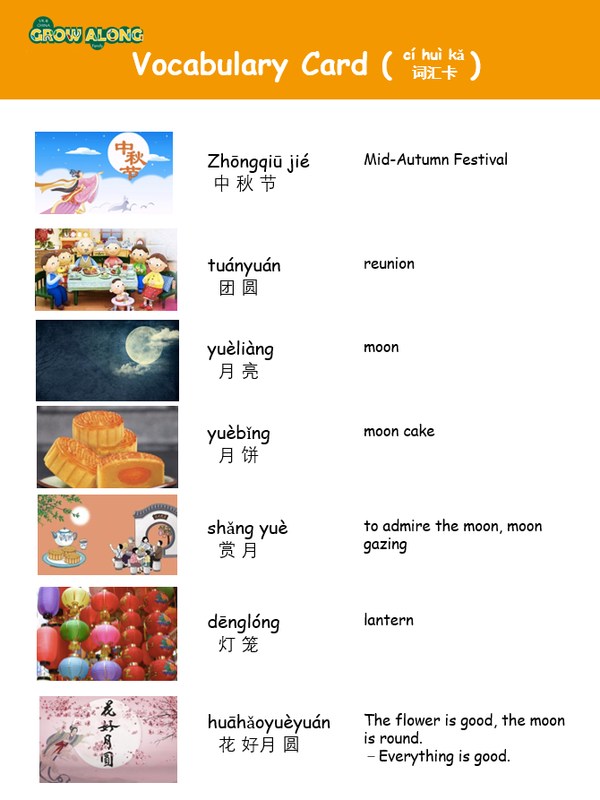 Apart from China, Mandarin is also spoken in Malaysia, Taiwan, Singapore, Indonesia, Thailand, Brunei, and Phillipines. Studies have shown that Mandarin speakers use both sides of their brains. It’s an ancient language constantly adapting to the modern world, so it’s a very logical language, and though regarded as a complicated one, it’s not true! There no verbs, no plurals, no tenses, no subject-verb agreement, and no conjugations! Surprisingly, language learning is not the greatest demand of parents. Parents also wish to give their children insight into other people’s cultures and lives. As I mentioned earlier, GrowAlong also aim to build up children’s global competence and develop cultural empathy – as per OECD deem – is now essential for the success of our children in the twenty-first century. The competition closes at 12:00 AM on Tuesday 9th of October 2018 and the winner will be announced via social media and notified via email. FIVE winners will be picked at random and the prize provider will send the prize directly to the winner as soon as is reasonably possible. (It is the winner’s responsibility to reply with their full name and address in order to receive their prize). This sounds like a great language learning programme for children. I’ve heard from so many people about how amazng it is for children to learn other languages when they are young. What an amazing giveaway this is – I love entering giveaways and this one is brilliant! This sounds like a brilliant program – Jack is very keen to learn some languages. He’s actually going to be learning Spanish fortnightly in Year 2! I learnt a little German at school.